I foresee that these might be easier to whip out during a storytime, but I’ll have to give it a go and report back. 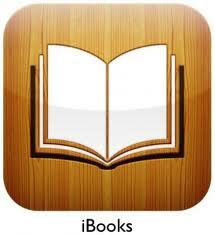 Posted on August 8, 2012, in Story Time and tagged Digital Storytelling, iBooks, SCCL. Bookmark the permalink. Leave a comment.